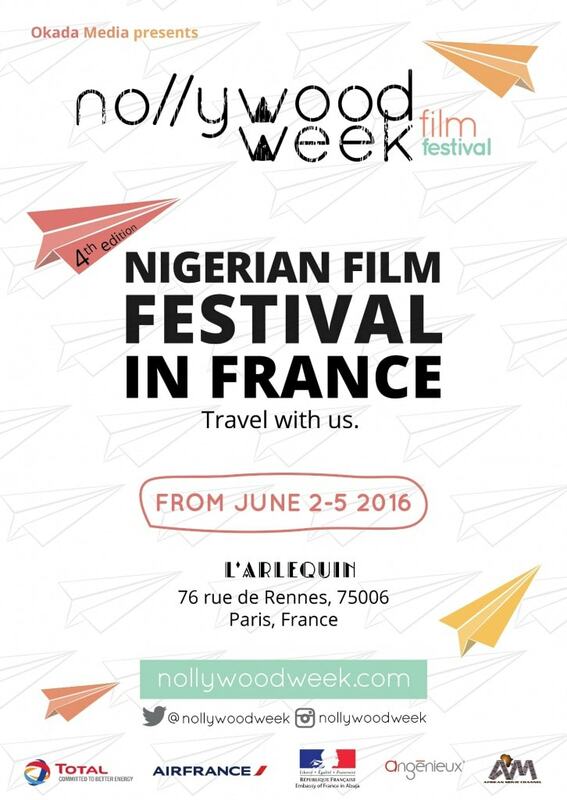 Nigerian movies in Paris with the Nollywood week from June 2 to 5, 2016. Enjoy a nice selection of films with family and friends. 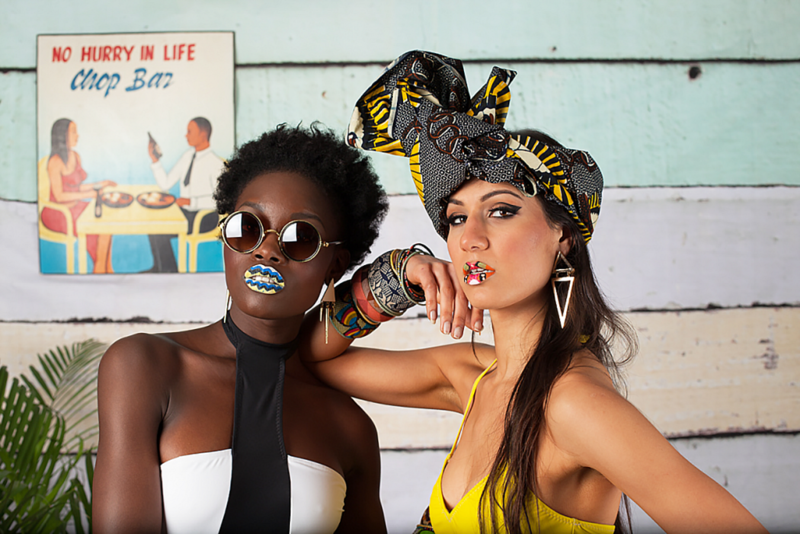 Here is a video about the event and the film-making industry in Nigeria. Single Ticket: 9 euros (you can purchase your ticket directly at the theatre) Students and unemployed: 5 euros Festival Pass: 35 euros Festival Pass (Duo): 65 euros UGC cards are accepted at all the screenings.